In many ways, Mullinalaghta is just like any other rural club in Ireland. The team is picked from a handful of players, many of whom are brothers, and some will spend their time before and after games tending to their farms. What is special about this club, however, is how they have defied all the odds to reach the Leinster senior football championship final where they will come up against Kilmacud Crokes, a team that is, in many respects, their polar opposites. 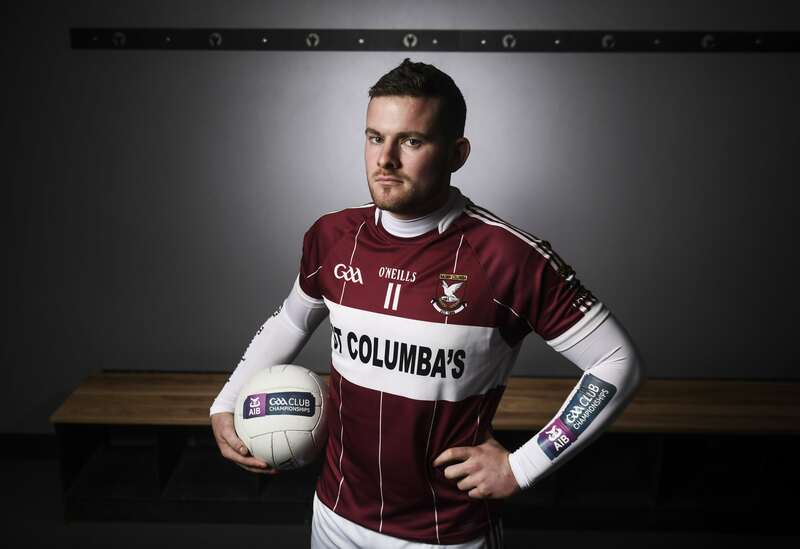 It’s hard to imagine a team from Stillorgan having to deal with the daily tasks of a farmer before they take to the pitch on what is one of the biggest days in the club calendar, as outlined by Mullinalaghta centre-forward, James McGivney. “Before club games on a Sunday morning, at 10, or half eight, or whatever time, you have to be out on the field two or three hours before that to get your jobs done. Same with the football games on a Sunday. 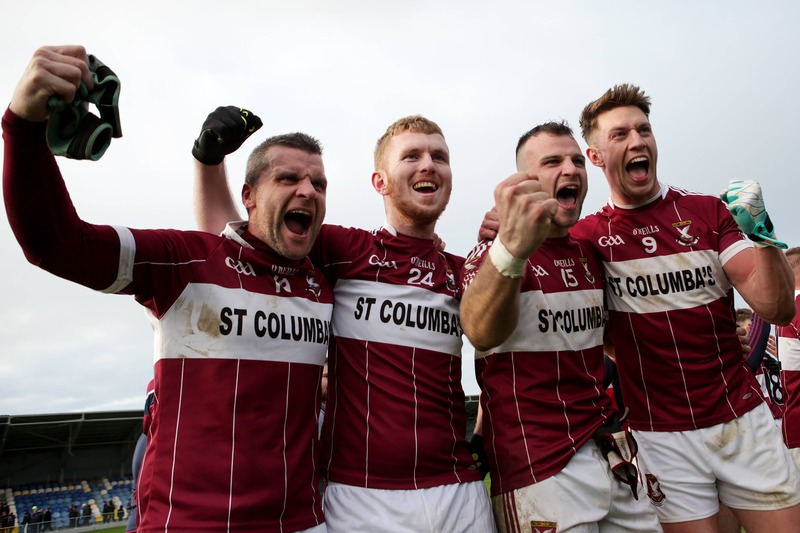 The success of the Mullinalaghta team is driven by, not just the commitment of the players, but that of the whole community and that sense of togetherness is what makes them unique, according to McGivney. The players are in no doubt as to the scale of the challenge that awaits them. 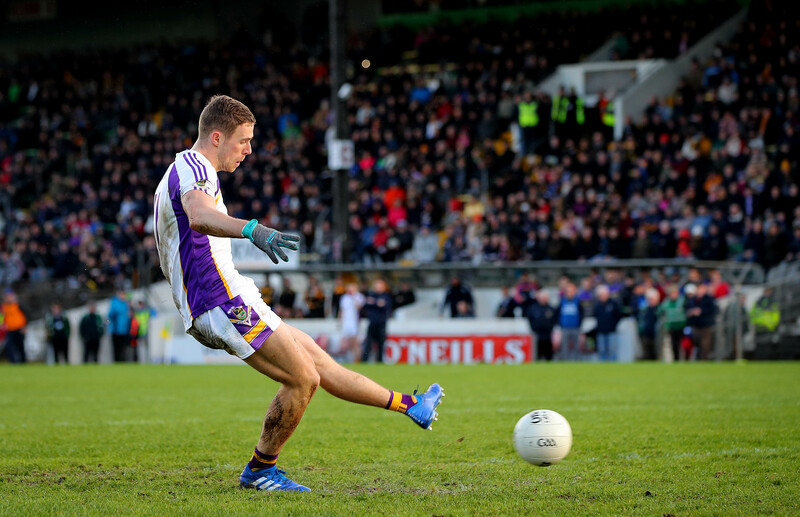 Kilmacud Crokes are hot favourites having battled their way through a competitive Dublin championship before overcoming Portlaoise in the Leinster semi-final last month. For Mullinalaghta, this journey has been a work in progress. They won their fifth county title this year, their third-in-a-row, but Sunday will be their first Leinster final. It may be labelled as a ‘David v Goliath’ scenario but they know they deserve to be in the final just as much as their opponents and they are going out on Sunday to prove that. Mullinalaghta and Longford’s James McGivney was speaking ahead of the AIB GAA Leinster Senior Football Club Championship Final where they face Kilmacud Crokes on Sunday, December 9th at Bord na Mona O’Connor Park. AIB is in its 28th season sponsoring the GAA Club Championship and will celebrate their 6th season sponsoring the Camogie Association. AIB is delighted to continue to support Senior, Junior and Intermediate Championships across football, hurling, and camogie.